We are the New American Dreamers! Meet Philip, Esther, and Little Phil. 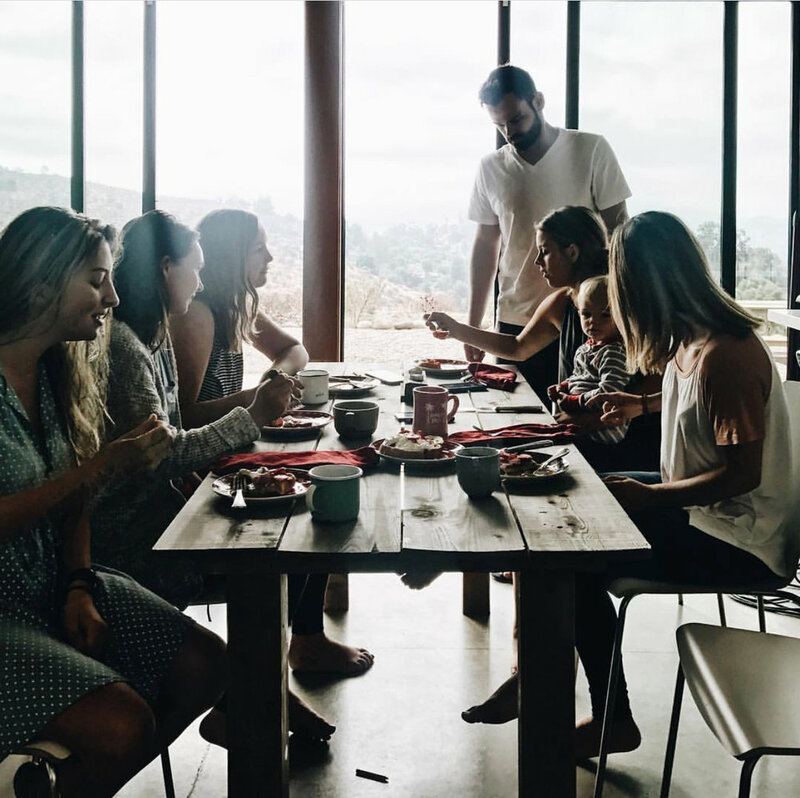 We're a millennial family rediscovering what it looks like to live the American dream in this new modern era. Over the past 5 years we've decided to take an alternative route when it comes to living, while selling everything we owned and moving "on the road." We've found ourselves discovering the most beautiful parts of this country (through ever state! ), meeting the most incredible people, and working with the coolest brands we know of - all while doing things together! all 50 states in america! You think you got what it takes? We don't just partner with anyone, we've carefully chosen and crafted the perfect brands we like to work alongside. Here's a few below. Arctic Zone came to us looking to promote their new new Titan line with a family focused shoot. Produce content promoting their products through video and photo imagery with the purpose of promoting finished content through Instagram. How we did it: For this particular shoot, we focused on Alaska as a backdrop in creating an “Arctic” environment. We identified locations that spoke to the incredible beauty of Alaska. To show the amenities associated with Disney’s Anaheim Marriott through lifestyle based family imagery. 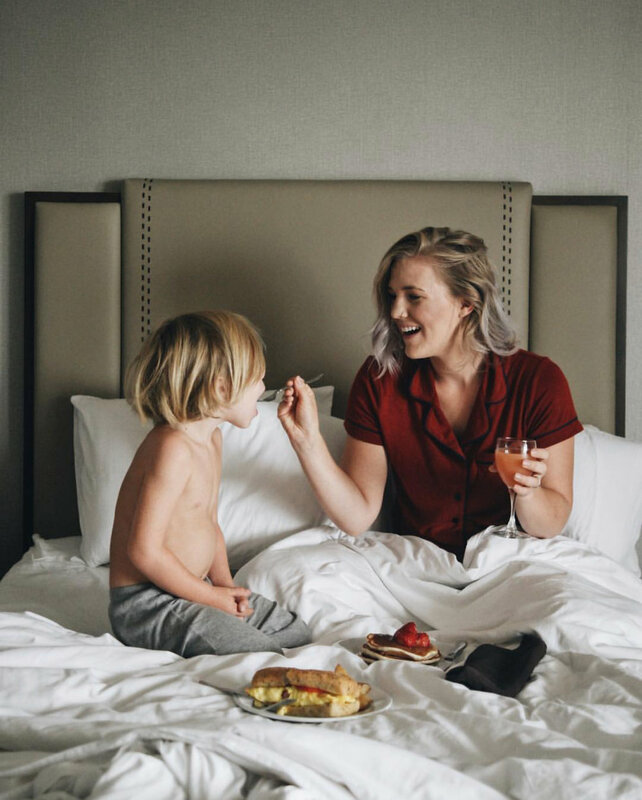 For this particular shoot Marriott put us up in their Anaheim, Disney location as well as sending us to Disney land to capture content of our family experiencing their beautiful resort. 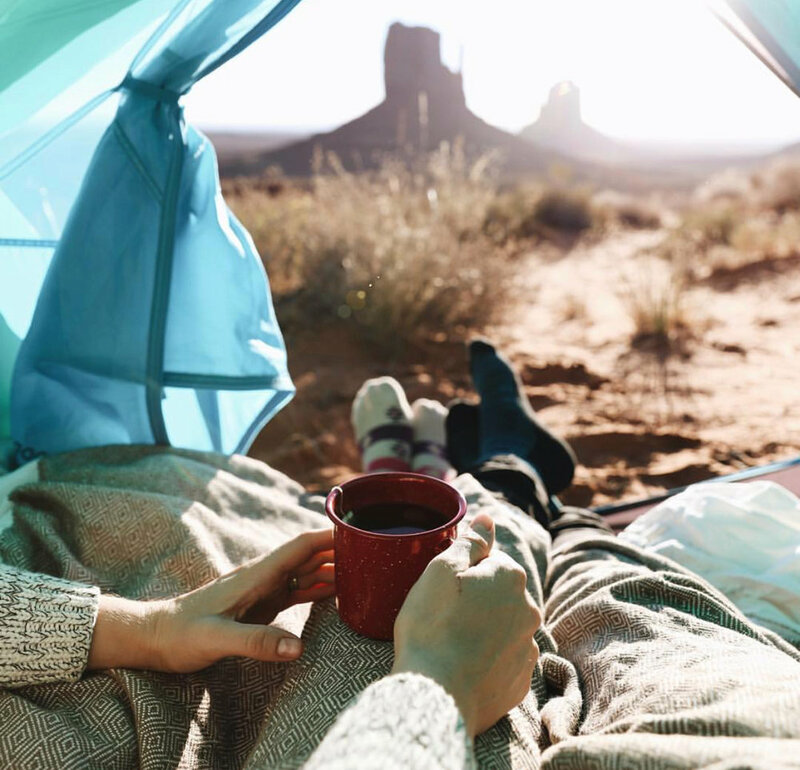 Nature Valley approached us to create images of their bars for social media use in America’s National Park. This was a fun one. We headed up to Denali Ntl Park, in Alaska while photographing the bar in the most scenic and unique environments. Our trip took us into the part during the middle of winter while hiking out to an old ranger cabin we used as a backdrop to our shoot. It's not everyday you get approached by the #1 awarded country star in all of Canada. When Paul Brandt, approached us to not only direct and shoot his latest music video, but wanted The New American Dreamers to be a central part of the story. We're a Full -time Traveling Family. This combined With our background in commercial advertising and photography is a match made in heaven when it comes to working with brands looking for unique custom social and web content. To be honest, we're really only interested in working with serious brands looking to offer something truly distinct. If you think you're that fit for us, shoot us over an email. We typically respond in 24 hours of less.